When I was a little kid, I was obsessed with shells. And while most of my shell collection came from combing the beach for treasure, some of it came from a different source: dinner. Whenever my parents had fresh clams or mussels, I would take the leftover shells, soak them overnight in soapy water, and add them to my collection. I'm still obsessed with shells, and I still refuse to throw them away after dinner—only now I do so for slightly more practical reasons than before. It turns out that shells serve a lot of purpose, beyond simply looking pretty and containing tasty seafood treats. Shells are also incredibly useful around the house; here are my five favorite uses for them (other than eating what's inside them, of course). It always surprises me that seafood broth is so much less popular than chicken, beef, and even veggie stock. Seafood broth is delightful (I first developed an affinity for it while studying abroad in the Caribbean, where they drank it plain and called it "fish tea"), and it's both easy to make and shows off how resourceful you are. 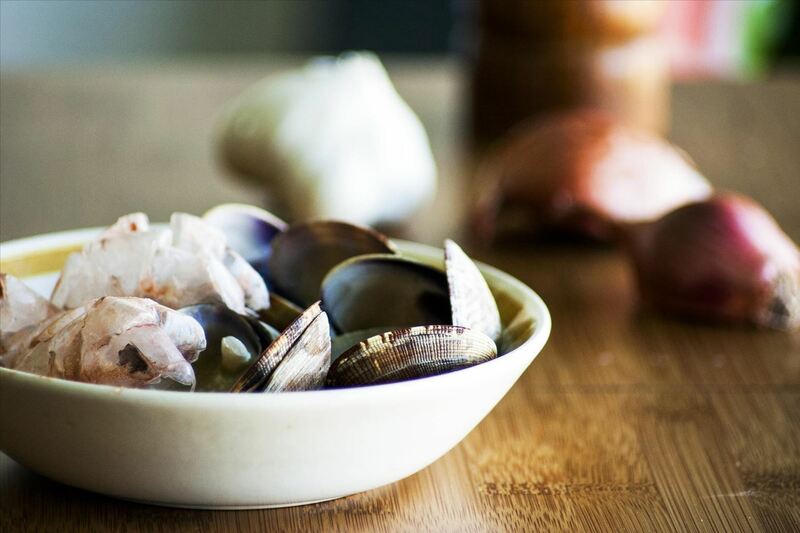 Just take your leftover shells (shrimp, crab, and lobster have the most flavor, but there's plenty of tastiness in clams, mussels, and oysters, too), add some aromatics, herbs, and water, and simmer for a few hours. Before you know it, you'll have the perfect stock for risottos and soups. Abalones are in abundance where I grew up, so my family was always finding new ways to repurpose the beautiful shells. As such, abalone shells graced our kitchen sink, bathroom sink, and shower, as they make the perfect soap dish. 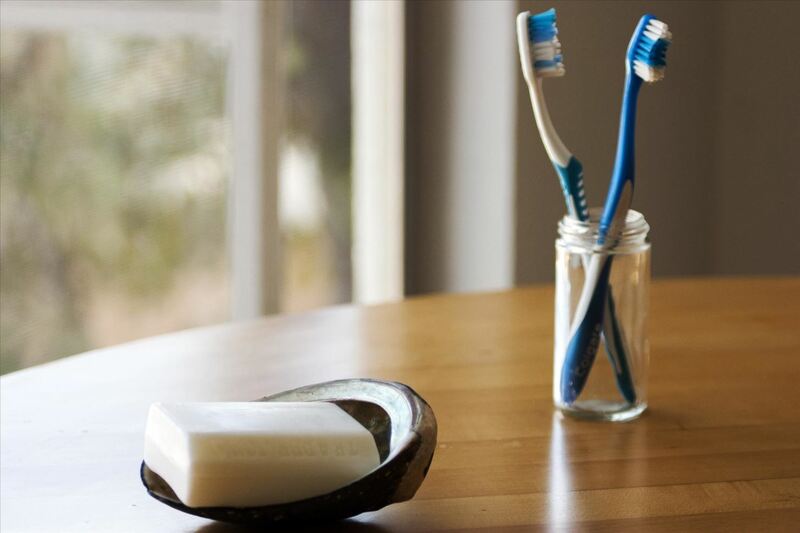 Abalone shells are a bit more rare than most seafood shells, but a large oyster, clam, or scallop shell will work perfectly for a standard size bar of soap. 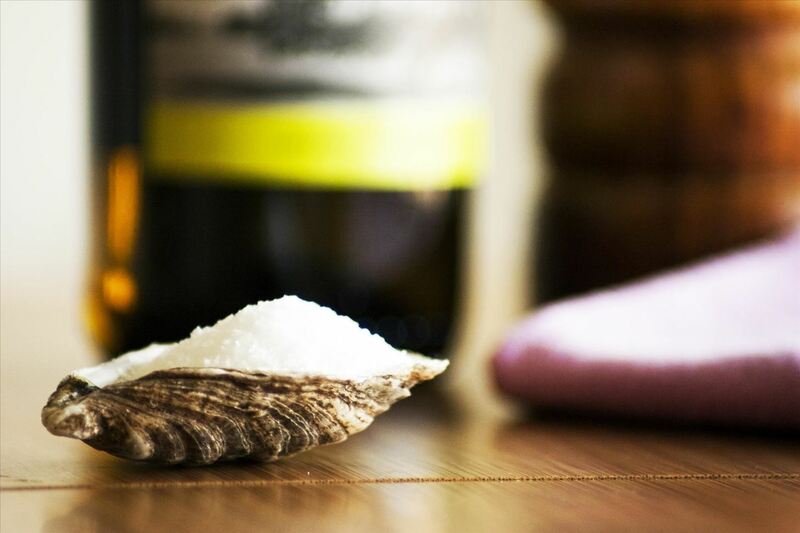 Seafood and salt go hand in hand; you can't think of one without the other. It's perfect, then, to use a leftover shell as your salt dish. This was common where I grew up: my parents used a barnacle for a salt dish, while a friend opted for a crab shell. As for me? Well, oysters are my favorite shellfish, so it's no surprise where I keep my salt. The fun thing about repurposing shells is that they're not always immediately recognizable. My girlfriend keeps her earrings and rings in a clam shell, and it's with great regularity that someone remarks, "Oh! I just realized that's a shell; how cute!" 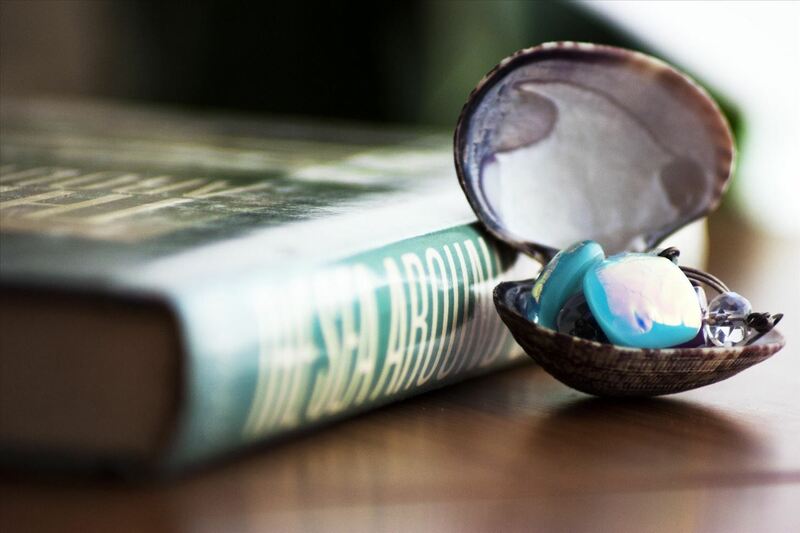 Shells are the perfect bowl for holding jewelry or other household items (I keep my keys in an abalone shell); they add some beauty to your home without drawing too much attention. 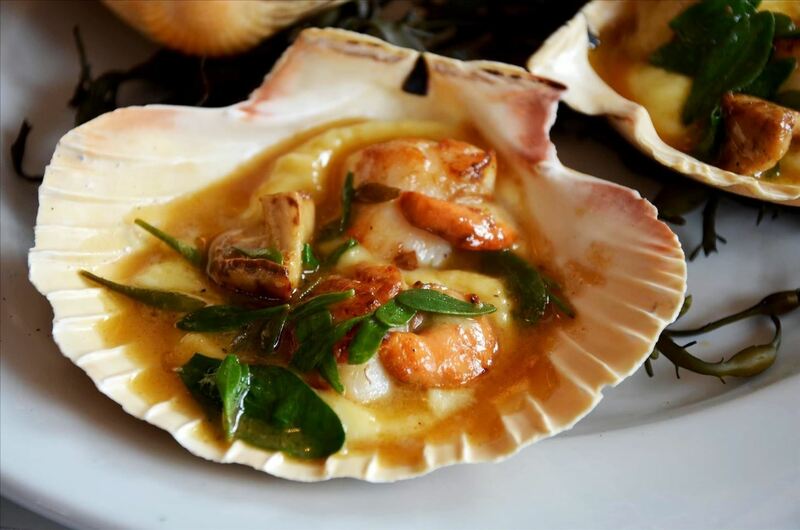 It may be a little old-fashioned to present scallops in their shell, but who cares? It looks amazing! This also works well with crab.